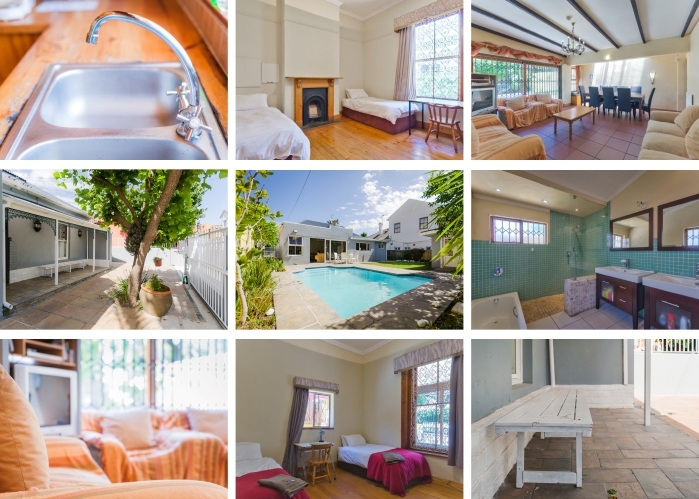 5 bedrooms furnished with beds, wardrobes, desks and wall heaters. 2 bathrooms plus an additional toilet. Smoke detectors and fire hydrants in each bedroom and living areas.